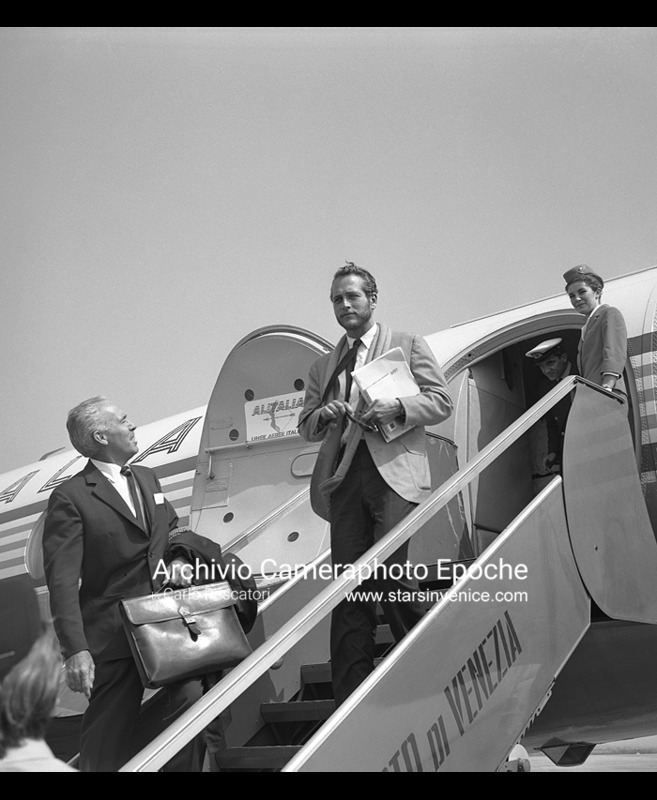 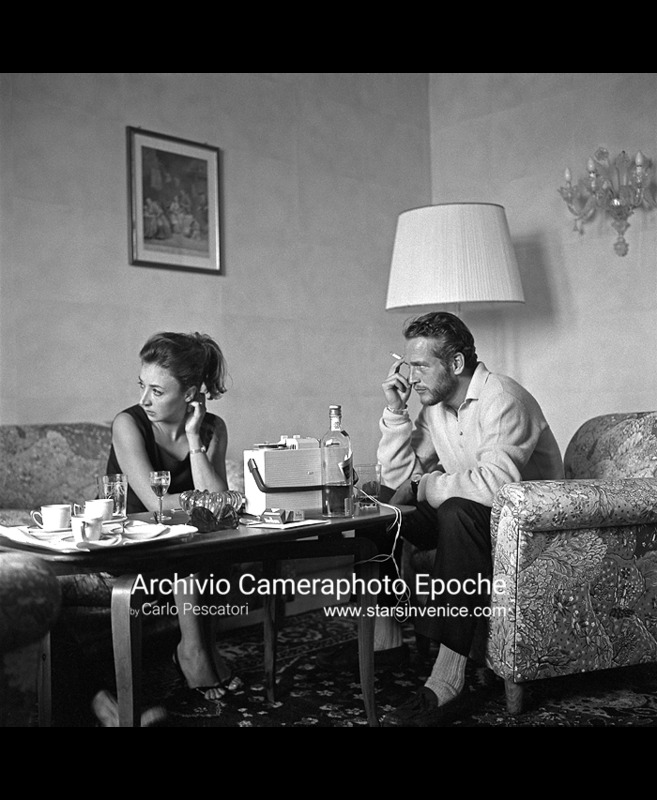 Oriana Fallaci interviews Paul Newman, Venice 1963 (Photo by Archivio Cameraphoto Epoche / © Carlo Pescatori). 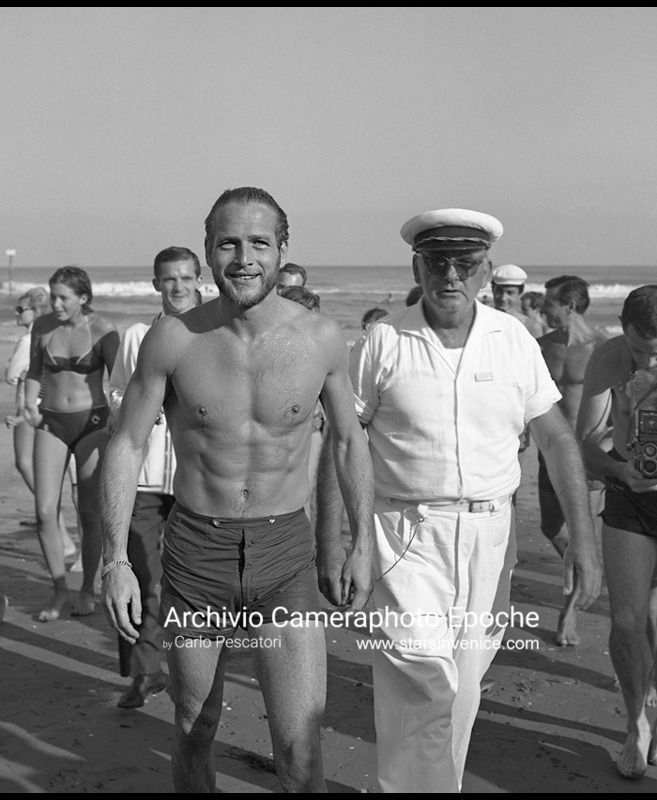 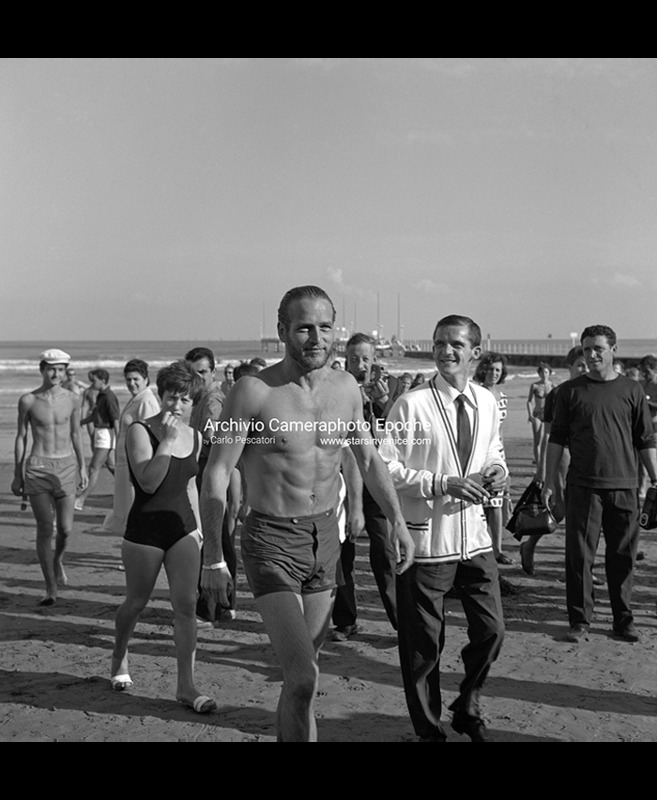 Paul Newman on the Venice Lido shore, 1963 (Photo by Archivio Cameraphoto Epoche / © Carlo Pescatori). 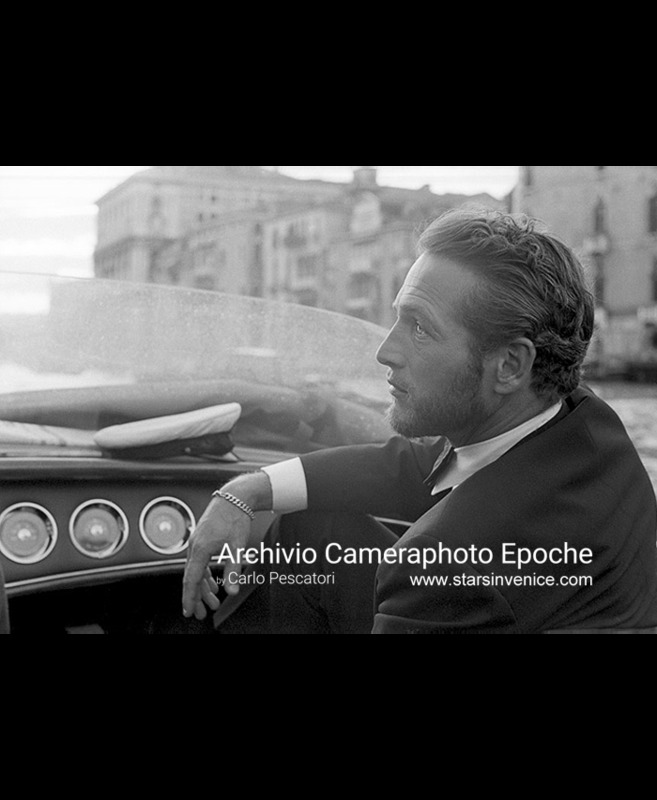 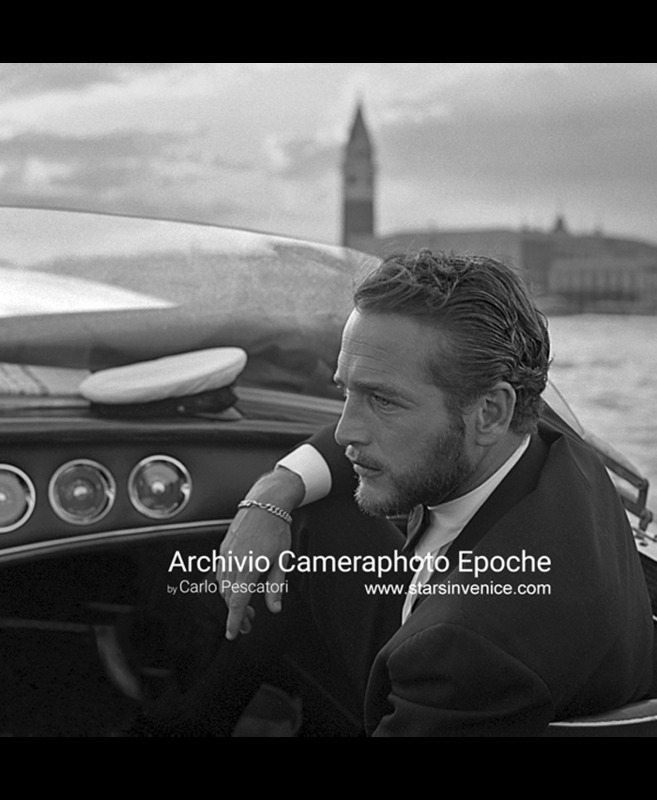 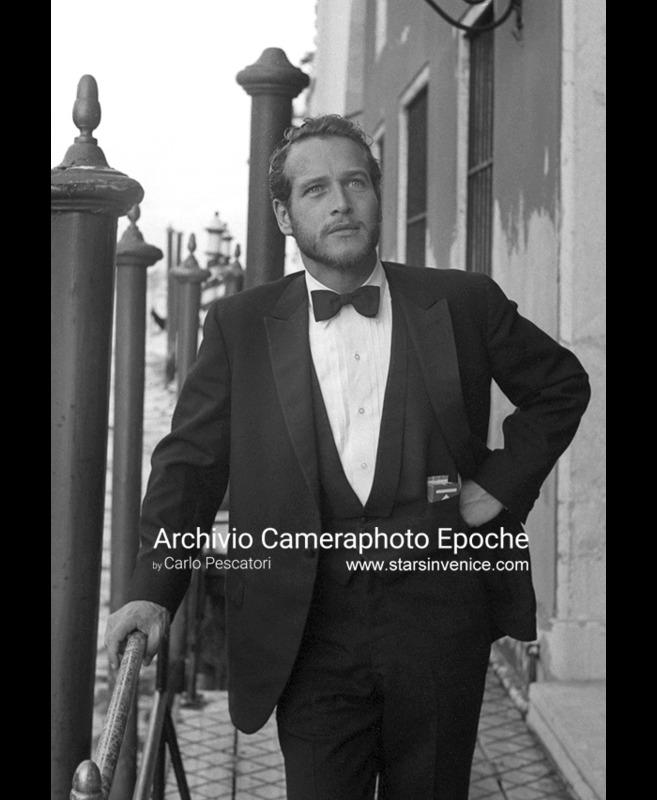 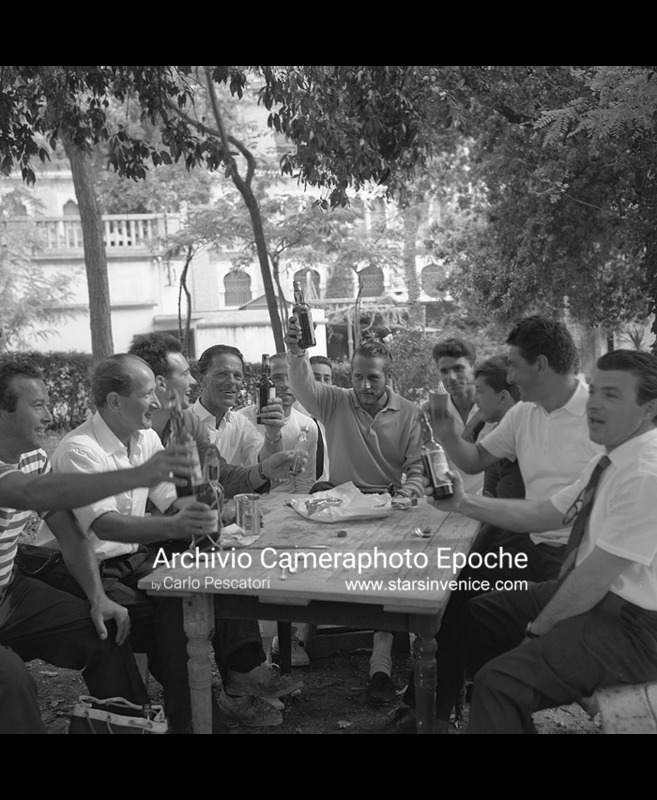 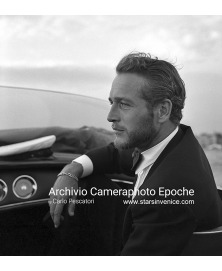 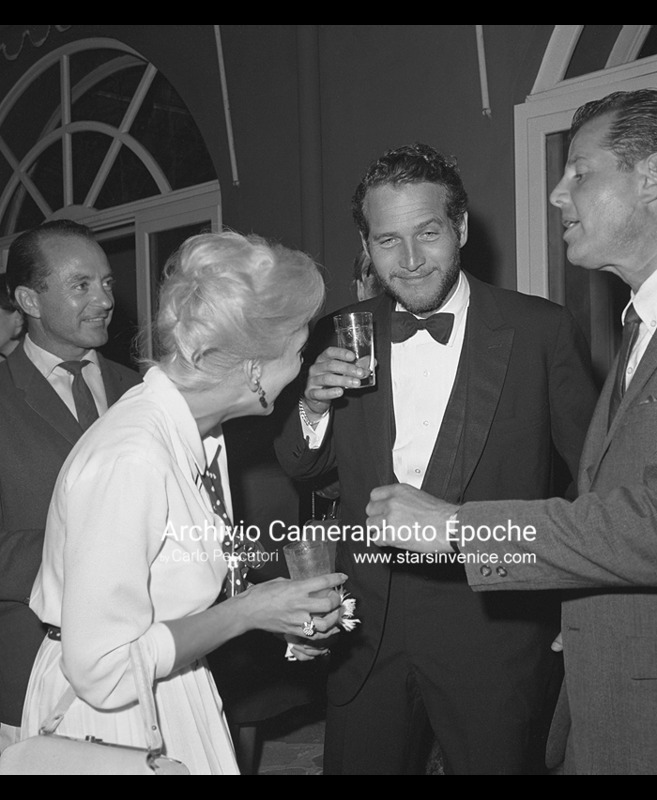 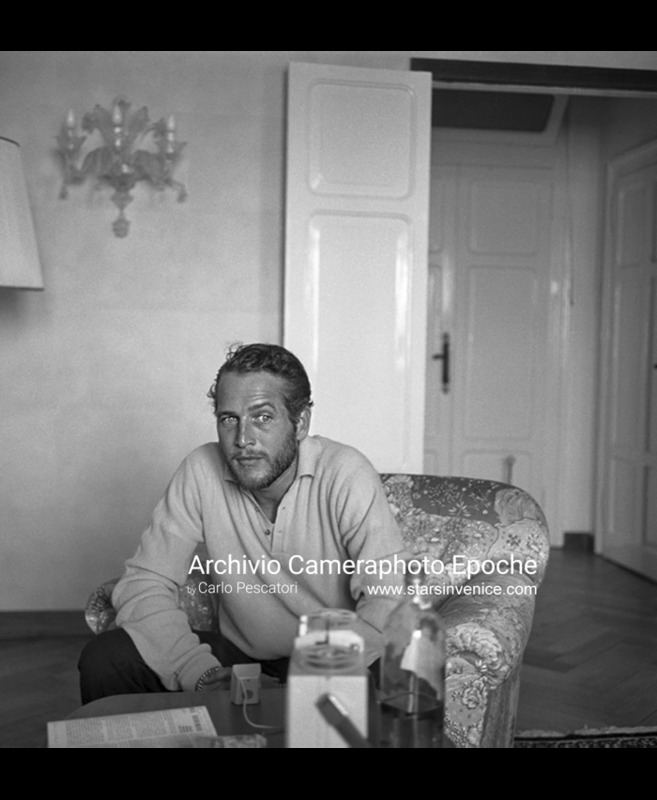 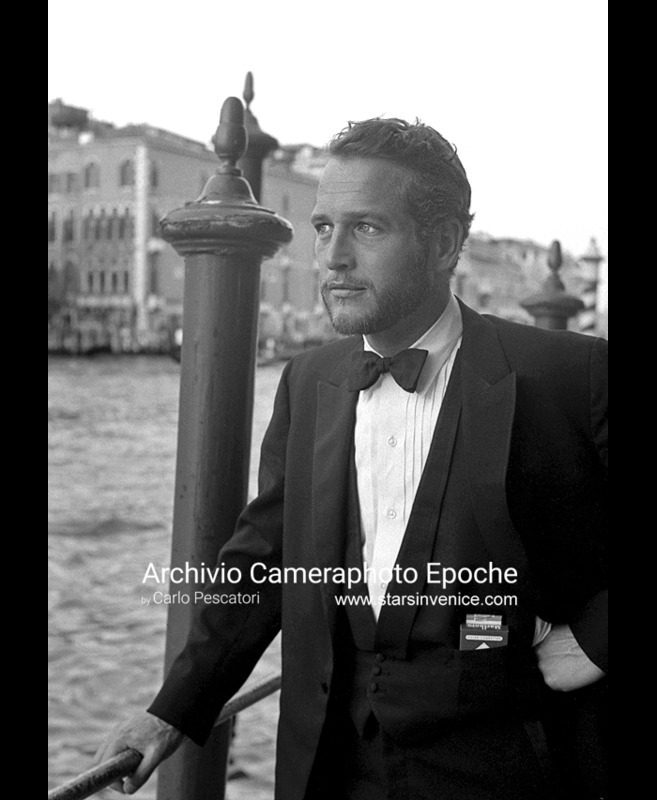 Paul Newman during an interview, Venice 1963 (Photo by Archivio Cameraphoto Epoche / © Carlo Pescatori). 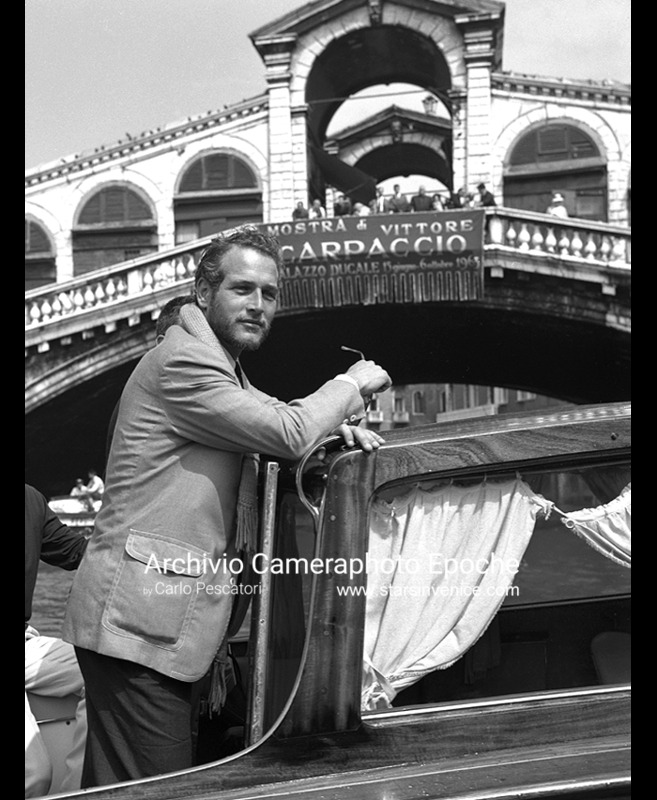 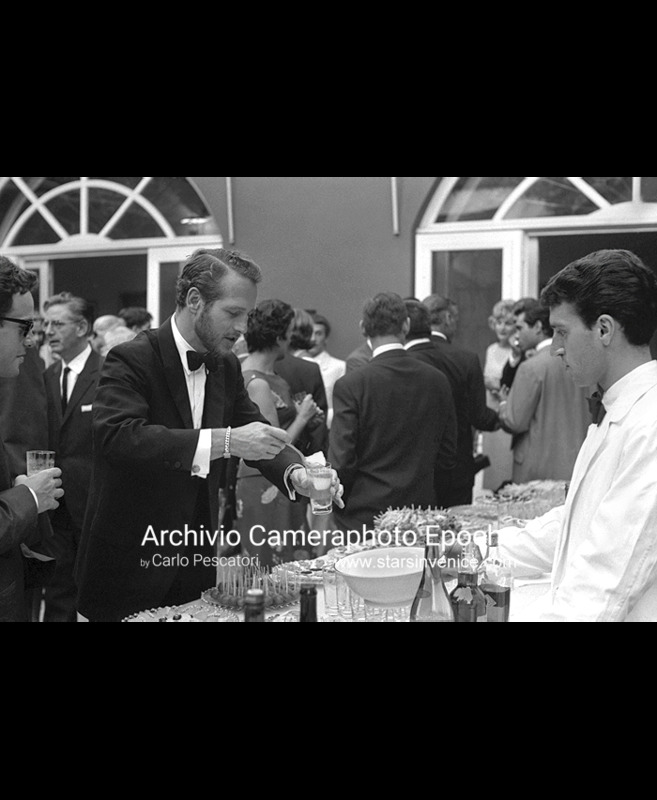 Paul Newman stands behind a buffet putting ice in his glass, Venice 1963 (Photo by Archivio Cameraphoto Epoche / © Carlo Pescatori).